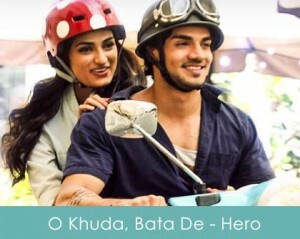 Another love song ‘O Khuda Bata De Kya Lakeeron Mein Likha‘ from the upcoming movie Hero (2015). The song has been sung by music composer & singer Amaal Mallik along with Palak Muchchal. 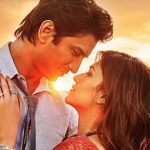 Music has been composed by Amaal himself and Kumaar has written the beautiful lyrics under the music label of T Series. Bata de kya lakeeron mein likha..